The llama is a South American relative of the camel, though the llama does not have a hump. Llamas appear to have originated from the central plains of North America about 40 million years ago. 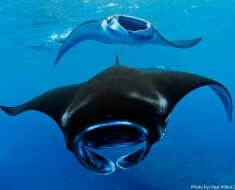 They migrated to South America about 3 million years ago. At the end of the last ice age between 10,000 and 12,000 llama’s became completely extinct in North America. 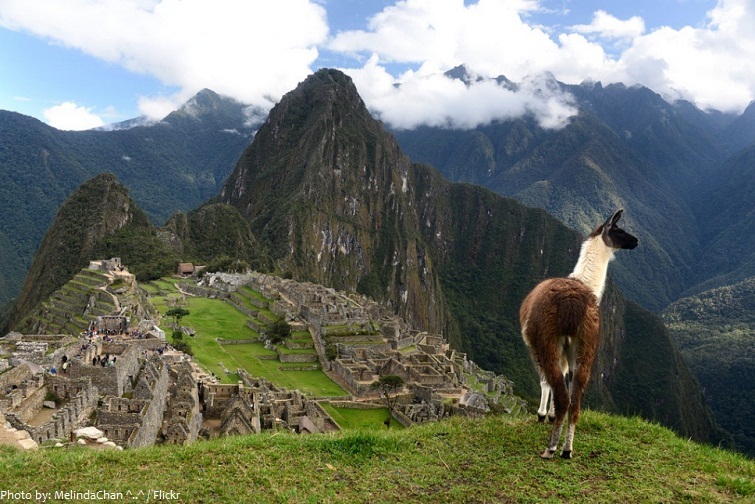 Llamas were domesticated by the Incas 4,000 to 5,000 years ago. 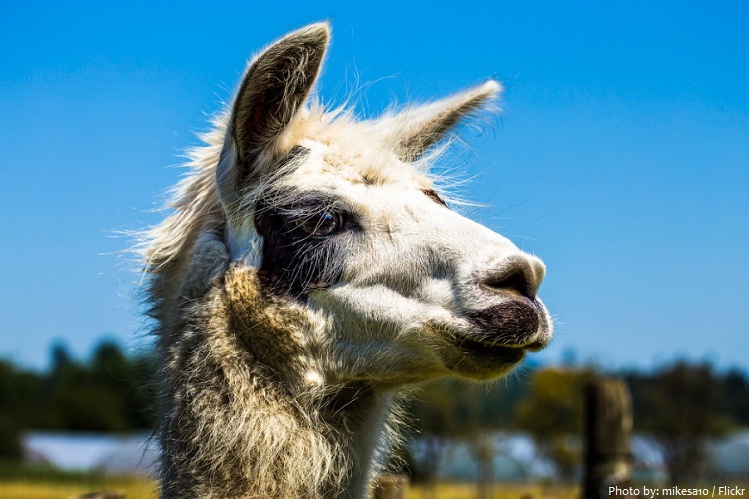 Today llamas live throughout the Americas, Europe and Australia as domesticated livestock. 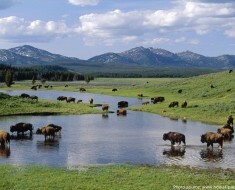 They prefer mountainous terrain whether mountainous deserts or grasslands. 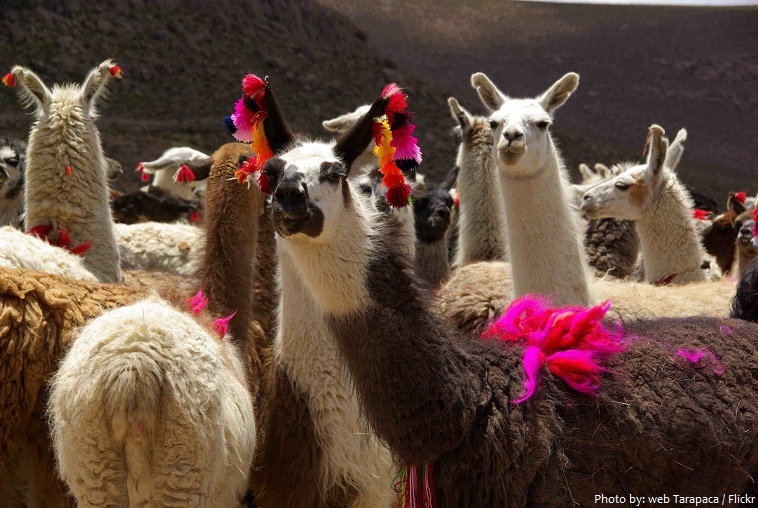 Llamas typically live for 15 to 25 years, with some individuals surviving 30 years or more. The height of a full-grown, full-size llama is 1.7 to 1.8 meters (5.6 to 5.9 feet) tall at the top of the head, and can weigh between 130 and 200 kilograms (290 and 440 pounds). They can be divided in two groups according to the length of their fur: short coated called Ccara, and the medium coated called Curaca. Llamas do not have hooves but their feet have soft, leathery pads and two toes with toenails. Llama has elongated face, large nostrils and long ears that are slightly curved inwardly characteristically known as “banana” shaped. Llama’s have an excellent sense of smell, eyesight and hearing. They can reach speeds up to 56 kilometer (35 miles) per hour. Llamas are a very gentle, shy and a very curious animal. They are also intelligent and can learn simple tasks after a few repetitions. Llamas are very social animals and live with other llamas as a herd. When one llama has an issue with another llama, it will stick its tongue out to express its displeasure. They’ll also spit on other llamas. Llamas are herbivores. 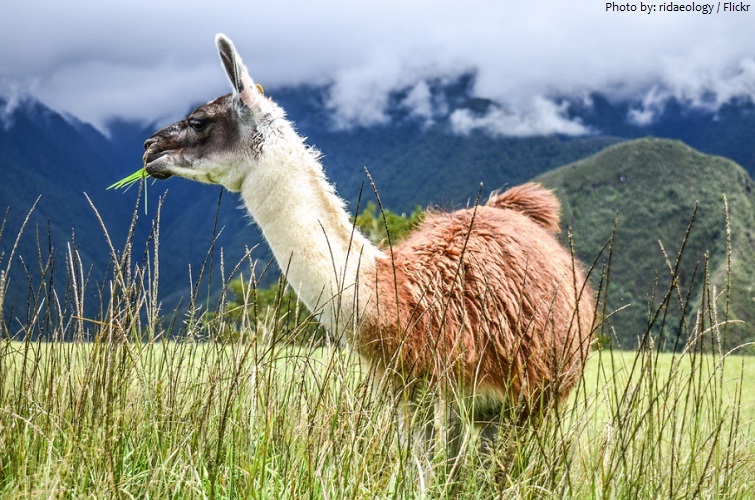 Llamas eat grass, hay, and grain, and as browsers, also like bark and twigs. For treats they love cut up apples and carrots. They have 3 stomach compartments and they chew their cud. 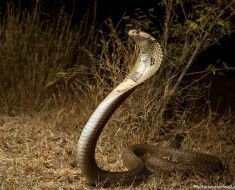 Cud is a mouthful of swallowed food that is regurgitated from the first stomach. Llamas are very strong and durable animals. 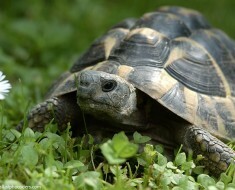 They can carry up to 34 kilograms (75 pounds) and walk about 32 kilometers (20 miles) a day carrying that load. They are willing pack animals but only to a point. An overloaded llama will simply refuse to move. These animals often lie down on the ground and they may spit, hiss, or even kick at their owners until their burden is lessened. Llamas do not have specific time of mating. The llama gestation period is around 11.5 months (350 days). Baby llamas are called crias, and mothers usually have just one; twin births are rare. 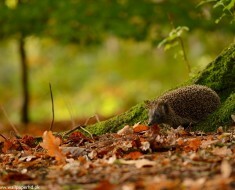 Most births take place between 8 am and noon, during the warmer daylight hours. 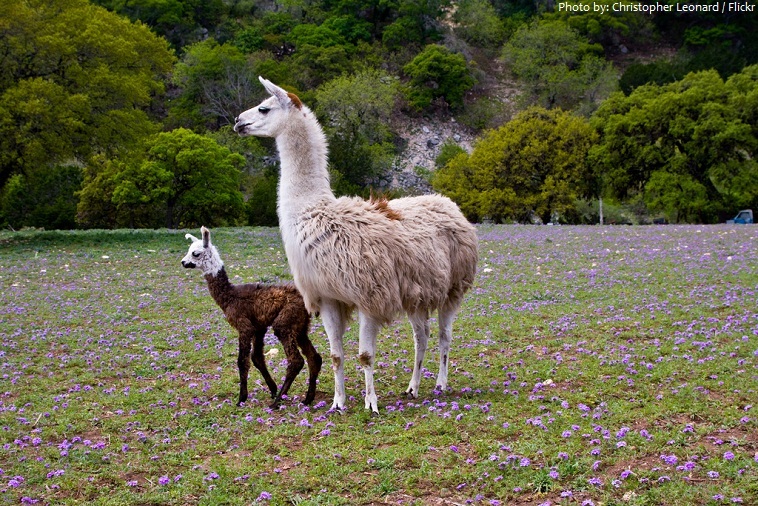 This may increase cria survival by reducing fatalities due to hypothermia during cold Andean nights. Crias are up and standing, walking and attempting to suckle within the first hour after birth. Predators of the llamas are mountain lions and wild dogs. If they are attacked, the male llamas sound off a warning so that the rest of the herd can run away. 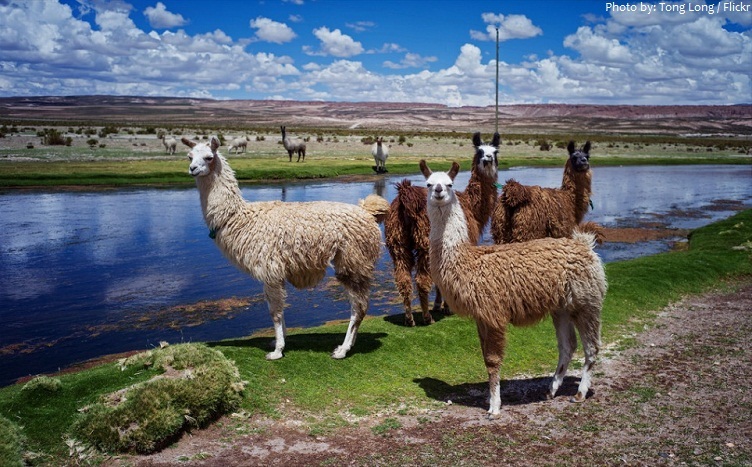 Llamas have a domesticated cousin, the alpaca, and wild cousins the guanacos and vicuñas. 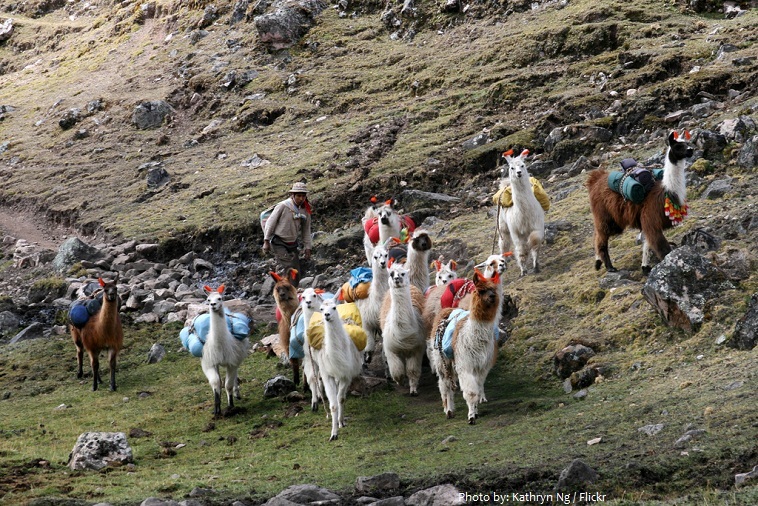 Llamas contribute much more than transportation to the human communities in which they live. 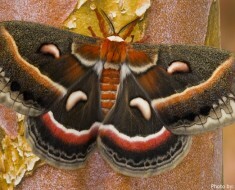 Leather is made from their hides, and their wool is crafted into ropes, rugs, and fabrics. 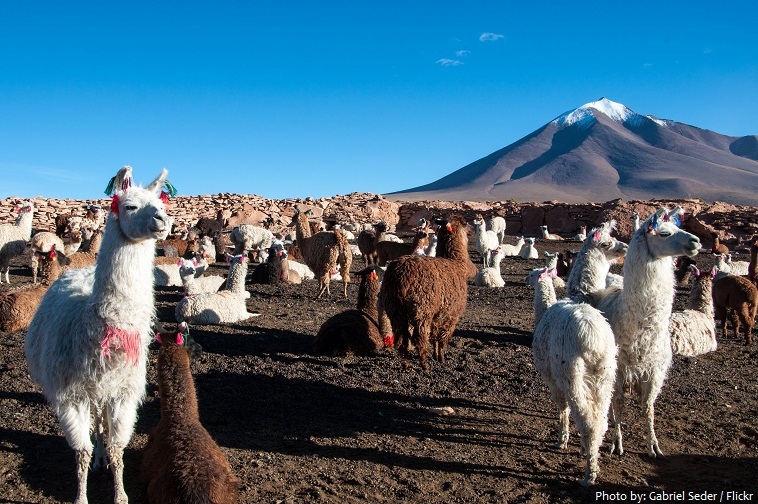 Llama dung makes great fuel—and fertilizer. In fact, it may have helped the Incans grow corn and survive in the Andes. In animal totems, the llama is said to bring energies of hard work, responsibility and endurance.